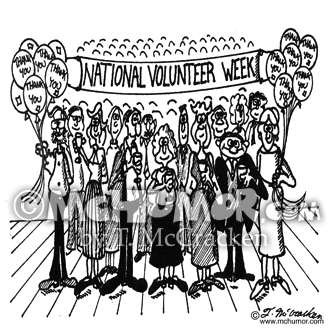 Volunteer Cartoon 4683: A bunch of people with balloons celebrate "National Volunteer Week." 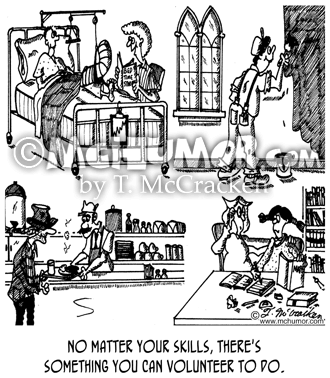 Volunteer Cartoon 4682: "No matter your skills, there's something you can volunteer to do." A woman reads to a patient in bed, a man paints a church, a man serves food in a soup kitchen and a woman tutors a child." 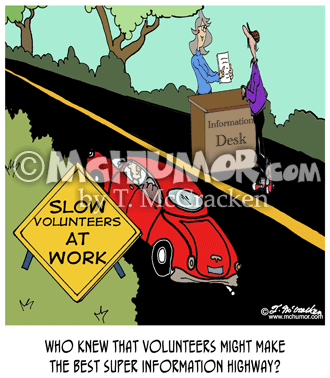 Volunteer Cartoon 7691: On a road is a yellow sign: “Volunteers at Work” while in one lane is an woman working at an Information Desk. 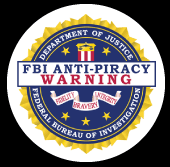 “Who knew that volunteers might make the best super information highway?" 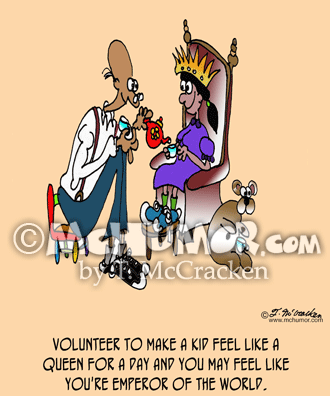 Volunteer Cartoon 7687: "Volunteer to make a kid feel like a queen for a day and you may feel like you're emperor of the world." A man has a tea party with a little girl. 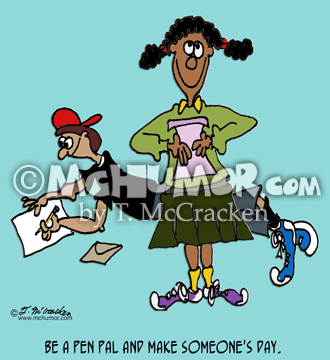 Volunteer Cartoon 7688: "Be a pen pal and make someone's day." A kid beams as she reads a letter. 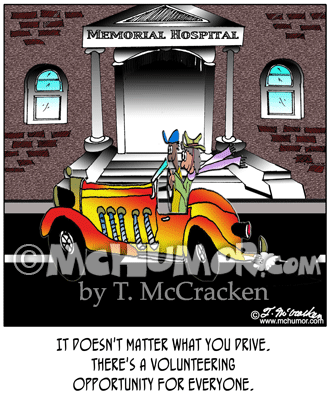 Volunteer Cartoon 7686: A woman drives a man to the hospital in her snazzy roadster. "It doesn't matter what you drive. 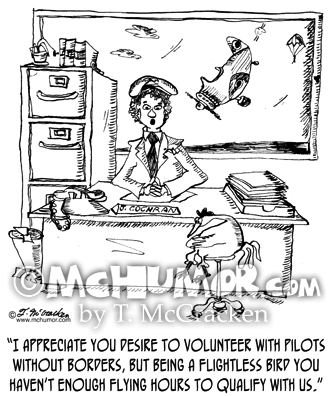 There's a volunteering opportunity for everyone."